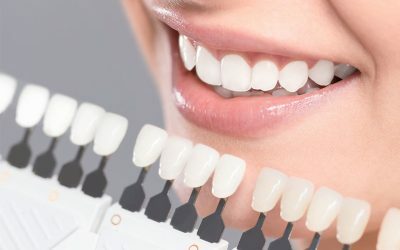 Essentially “caps” for your teeth, dental crowns are one of the most common solutions to a range of dental issues including missing, damaged or weak teeth and unsightly teeth. 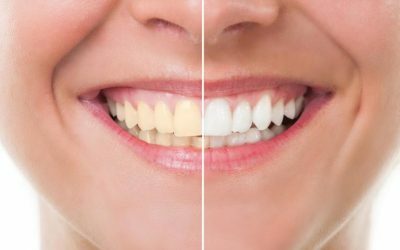 Modern dentistry makes the process of getting a dental crown simple, painless and relatively quick. As its name suggests, a crown is covering for teeth, and can act as either as a replacement tooth or a way to protect an existing tooth that is broken, weak or otherwise damaged. Crowns these days can be made from a range of materials, including ceramic and porcelain, metals such as gold or nickel alloys or stainless steel (although this is generally only used as a temporary crown). Deciding on the type of material for a crown you may require will depend upon the way the crown will be used as well as its location within the mouth: solid porcelain crowns, for example, look most like real teeth, however they can be less robust than porcelain-fused crowns and as such are more suitable for front teeth replacements. In some cases dental crowns can also be recommended for the baby teeth of young children with signs of severe tooth decay. If you are getting a crown, any work required on your tooth (or teeth) will be carried out first. If the tooth is broken or worn down, the dentist will try to salvage as much of the tooth as possible. If the tooth is missing altogether then the area will be cleaned up and a temporary crown fitted. If tooth decay is found near to the tooth’s pulp then it or the root may need to be removed in root canal surgery which is usually carried out by an oral surgeon or endodontist. Once the preliminary work has been completed, your dentist will then take an impression of the area so that a new “tooth” can be crafted by a specialist dental laboratory. The dentist will then create a temporary crown that will cover the area. 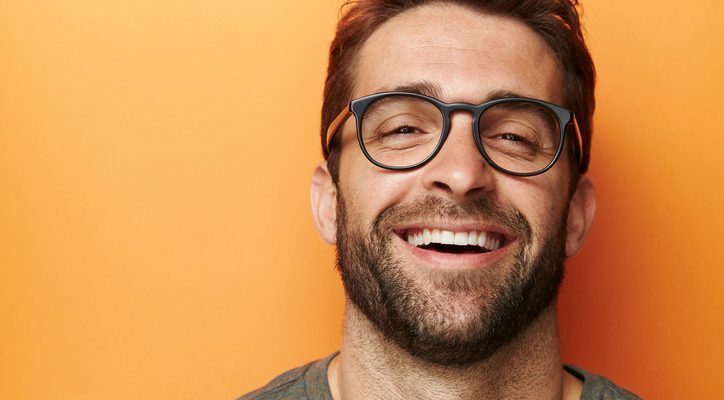 The dentist can make these on the spot, and while the temporary crowns are designed to be strong they are normally not made for long-term wear. Once the permanent crown has been finished (normally a few days to a week) the dentist will then fit the crown into your mouth, concreting it into place. The crown should be comfortable and fit well into its new spot. The cost of a dental crown will vary depending on the type of crown required and the amount of preliminary work needed in preparation for its placement into the mouth. Generally crowns can cost between $1000 and $3000. 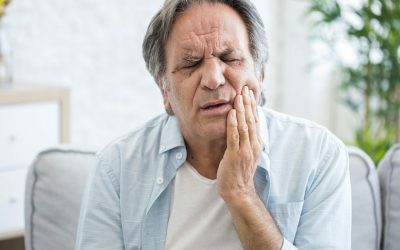 If you have private health insurance you should check to see if they cover part or all of the costs emergency dental treatment or cosmetic dental work. A dental crown’s lifespan is really dependant on a number of factors including the amount of wear it receives, the care taken with it or the quality of the oral hygiene routine, as well as the material it is crafted from. As a guide, most dentists will suggest that a well-fitted crown should last between 5 and 15 years, with an average of 10 years lifespan.